Thrill seekers will love this opportunity to go sightseeing with a major twist. 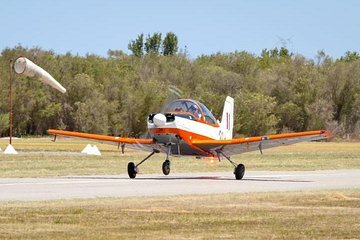 Accompanied by an experienced pilot, you’ll get the chance to zoom and twist above the southern coastlines around Perth in a tiny aircraft. Experience a number of aerobatic maneuvers that will make you feel as though you’re in a roller-coaster high up in the sky. You’ll get a full safety briefing before takeoff, and your pilot will tailor the aerobatics to your comfort levels.